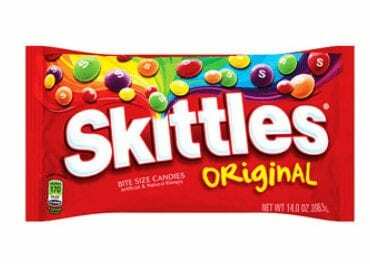 Although not a favourite of mine, Skittles are still a popular Halloween treat. When you take a bite into these rainbow coloured candies you are bombarded with an explosion of fruity and sour flavours that will thrill your taste palette. These sugar-coated gummies are a nice break from all the chocolate and hard candies that are more common on Halloween. The sugary and addictive flavour will have you reaching for peach after peach. Beware! 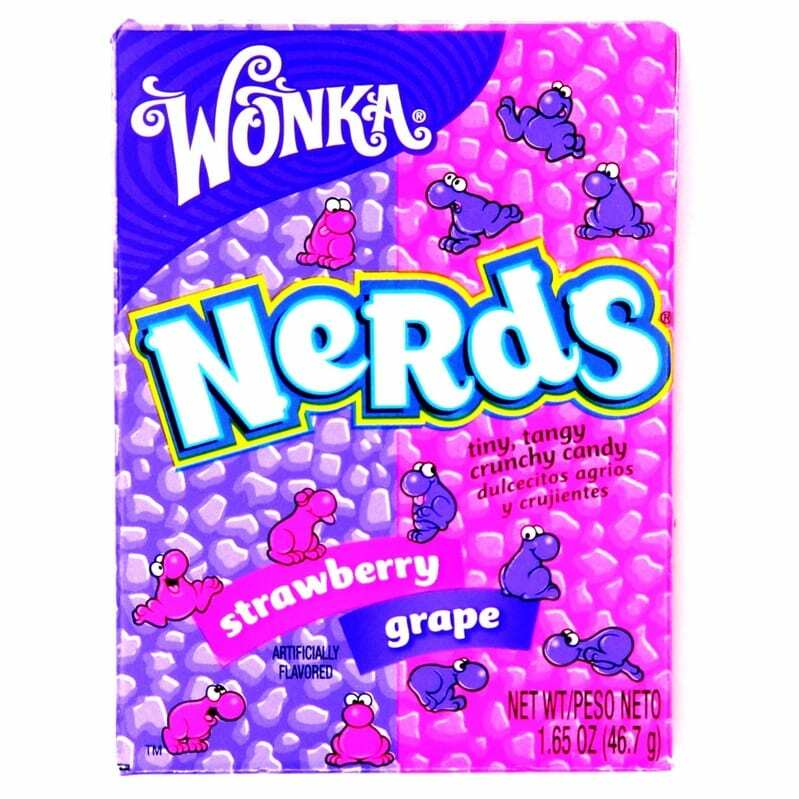 These colourful candies are an iconic Willy Wonka Halloween treat. The sour fruity flavour and irregular shape are what makes this sweet so popular amongst trick or treaters. 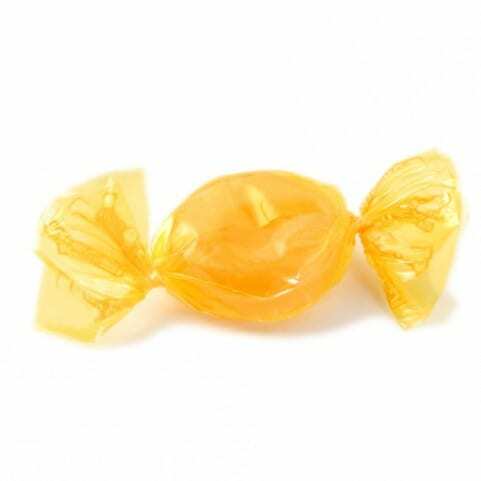 Finding tons of these confectionaries around our house in the weeks following Halloween is a sweet memory. 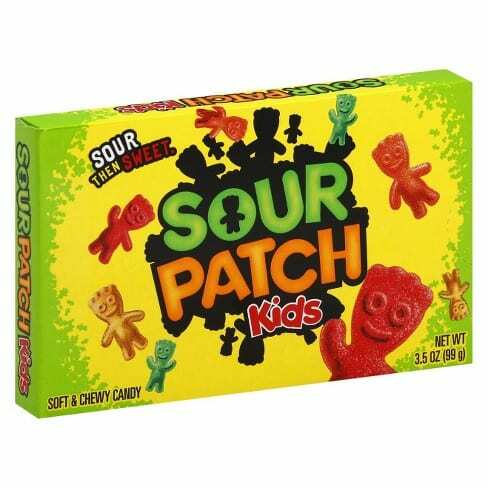 Sourpatch Kids are the perfect Halloween gummy. 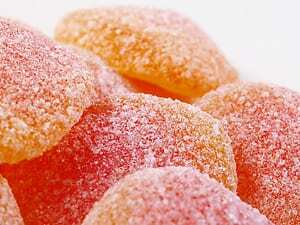 They are sweet, sour and sugary! What more could you ask for? These gooey caramel filled chocolate bars are a favourite of mine. The excessively sweet flavour makes this chocolate bar impossible to resist. 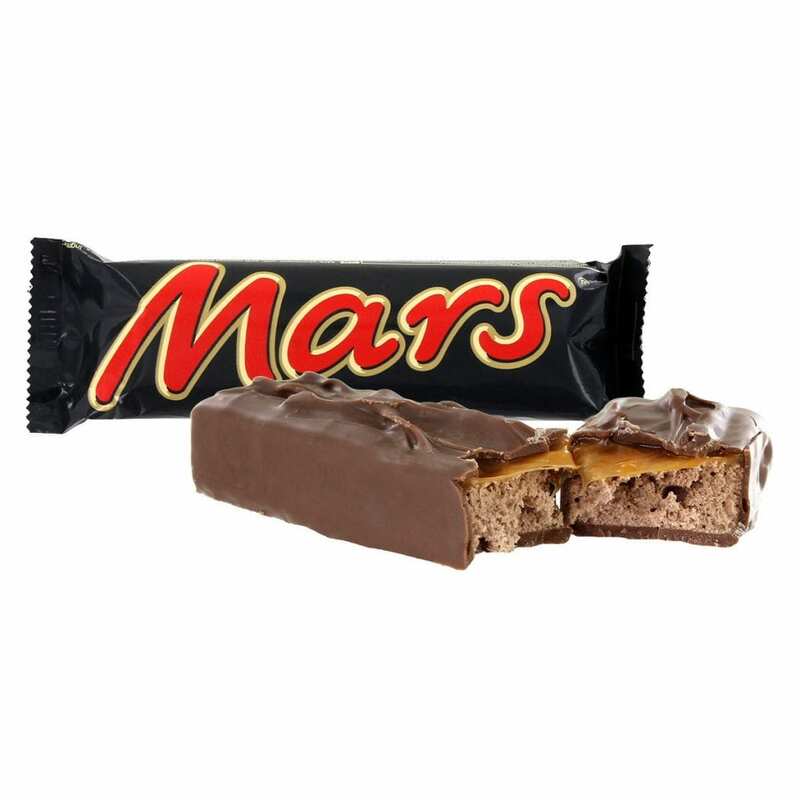 Frieghtning Fact: Mars Inc, is the largest confectionary company in the world. Did you know that the company also produces Snickers, Bounty, Galaxy and Twix? M&M’s are a classic! The hard-shelled candies marked with the symbolic M are tasty and colourful. 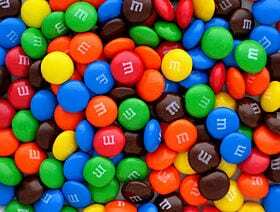 Do you sort your M&Ms by colour before eating them or do you dive right in? 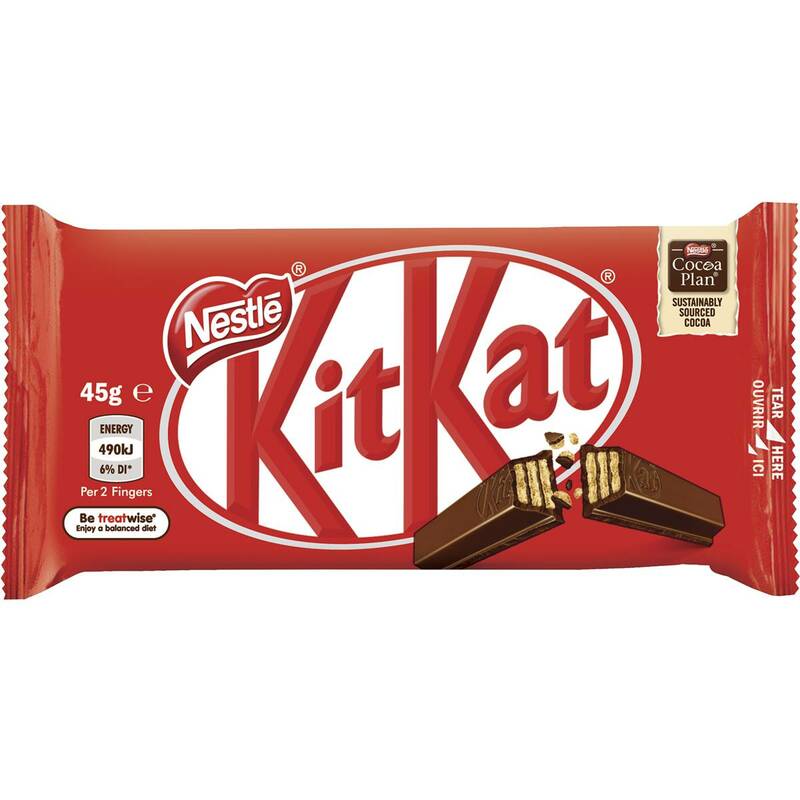 Kit Kat’s are another classic Halloween treat. Breaking the four sticks apart and enjoying these chocolate covered wafer confections are a childhood memory shared among many of us. You can even find youtube videos on how to eat your Kit Kat! Reeses Peanut Butter Cups are a favourite amongst chocolate lovers! Indulging in this creamy, smooth treat is a delightful and scrumptious experience. 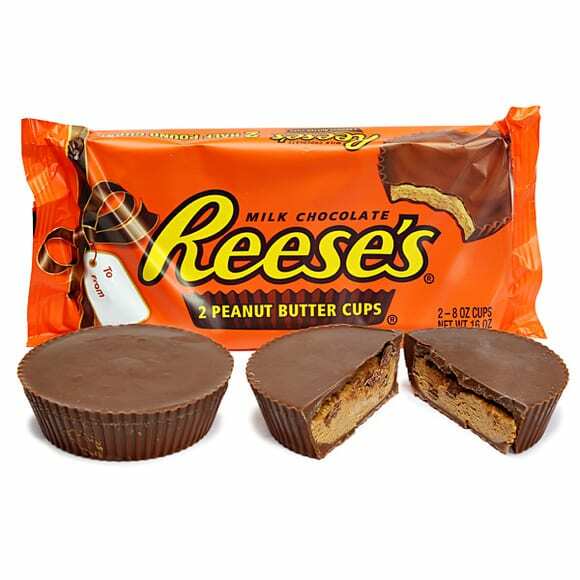 Frightening Fact: Reese’s Peanut Butter Cups are produced by The Hershey Company, which was founded in Hershey, Pensylvania in 1928 by H.B Reese. 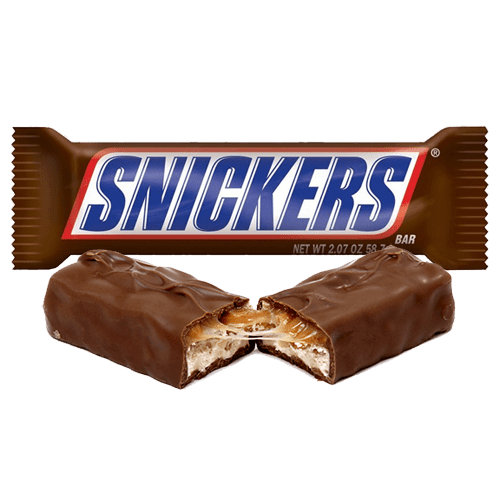 Snickers rank’s second on my list for the Best Halloween Candies! This flavoursome chocolate bar contains roasted peanuts, gooey caramel and smooth milk chocolate. It is impossible to deny that this sweet is one of the tastiest chocolates out there. Coffee Crisp takes the top spot for the Best Halloween Candy!!! The creamy coffee flavoured filling combined with the crunchy wafer and milk chocolate coating create a heavenly mouth-watering taste. You have to love that these bars are produced and only sold in Canada! Butterscotch not necessarily bad, but this sweet just isn’t for Halloween. 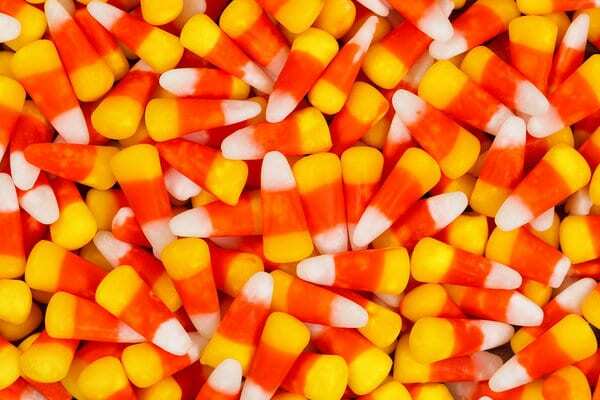 This candy lacks the flavour, texture and colour that tempting Halloween sweets should have. In my opinion, these candies should remain in the offices of business people and not in the pillowcases of spirited children. 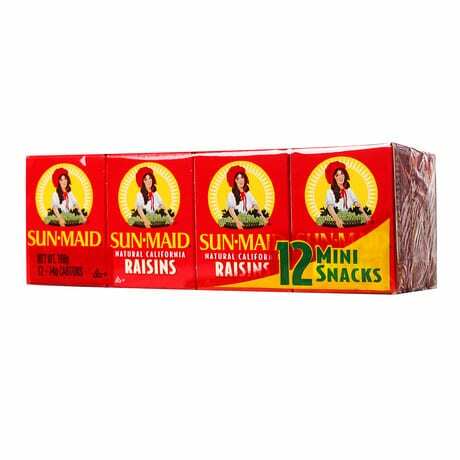 There is nothing worse than coming home after trick or treating, scavenging through your candies and finding a box of dried raisins in your pile of delicious sweet treats. Raisins aren’t distasteful, but they aren’t for Halloween. Black licorice is possibly the most disliked sweet of all time. Black licorice is known for its disgusting bitter, sour and salty flavour. You either love it or hate it. 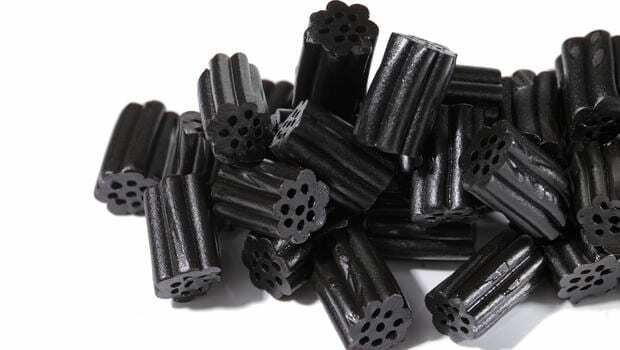 Frightening fact: Last year the Food and Drug Administration of America issued a formal warning to black licorice lovers, recommending that consumers over 40 years old limit themselves to 1 inch of black licorice per day, or risk the chance of an irregular heart rhythm or arrhythmia. This awful candy has a bizarre wax-like texture and a sweet polarizing flavour, yet an estimated 35 million pounds of candy corn are sold annually. 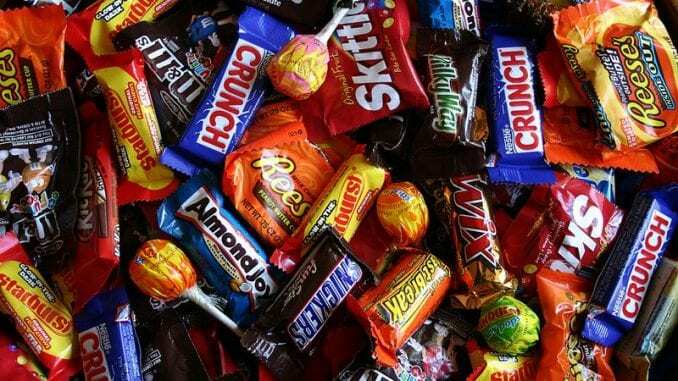 Popeyes Candy takes the top spot for the most disgusting Halloween candy. The first time I tasted this awful candy I nearly gagged. Nibbling on this candy is like nibbling on chalk. The texture and flavour are simply horrid and I have no idea how anyone could enjoy this nasty “treat”. 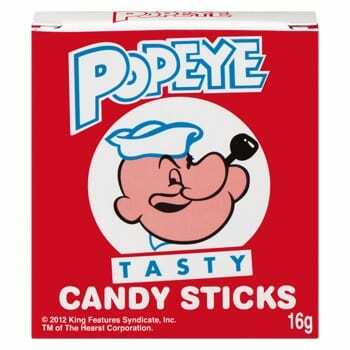 Frightening Fact: These candies were originally called “Candy Cigarettes”. Manufacturers were accused of encouraging kid’s to smoke, causing the candy to be banned in several countries.